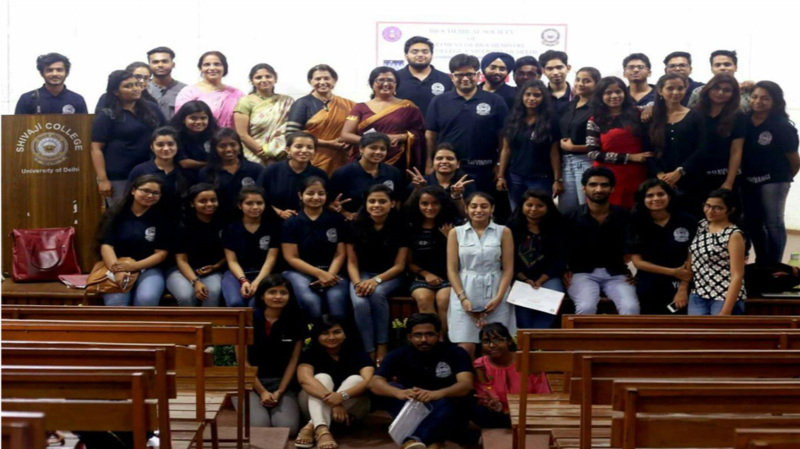 The "Biochemical Society" is a joint enterprise of students and teachers. The main objective of the society is to abreast the students to the latest findings, developments and avenues in the field of life science. Further, it also promotes academic, extra-curricular, and socio-cultural relationship with peers in other colleges and institutions. 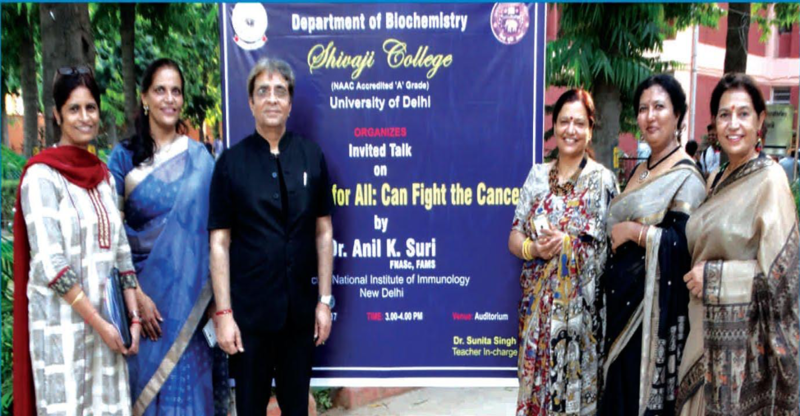 Department of Biochemistry organised a lecture by Dr. Anil K Suri (National Institute of Immunology) on “Better health for All: Can Fight the Cancer” on September 15, 2017. 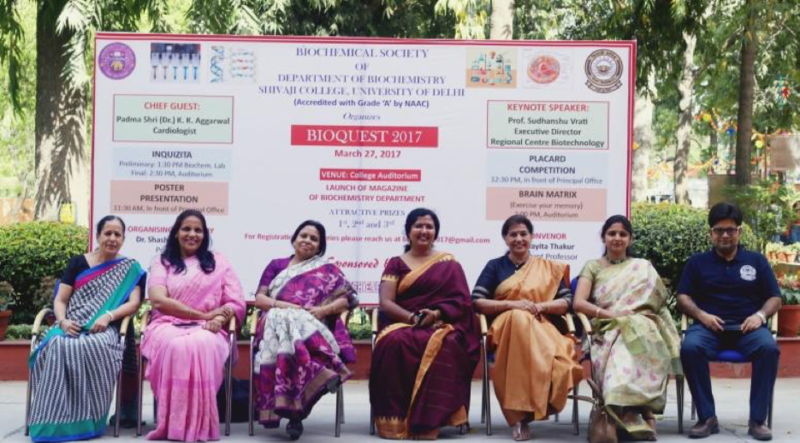 Department of Biochemistry organised their annual departmental festival ‘Biochaperones 2K18’ on February 28, 2018. Dr. Manu Anantapadma (Texas Biomedical Research Institute) gave a lecture on “Developing drugs to combat highly pathogenic viruses: lesson from anti Ebola virus drug development”.